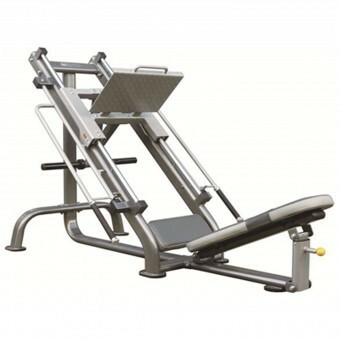 This Zenith 45 degree Leg press is a full commercial 45 degree Leg press. It is very well made and finished. It is far superior and more heavy duty than most of the welded leg press machines I have seen in Ireland. Most bodybuilding clubs lately are opting for the welded custom order machines without giving the machine factory made machines a chance. 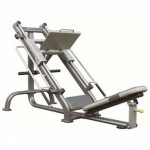 We would highly recommend you see this Zenith machine first before opting for the custom made leg machines. You will not be disappointed!